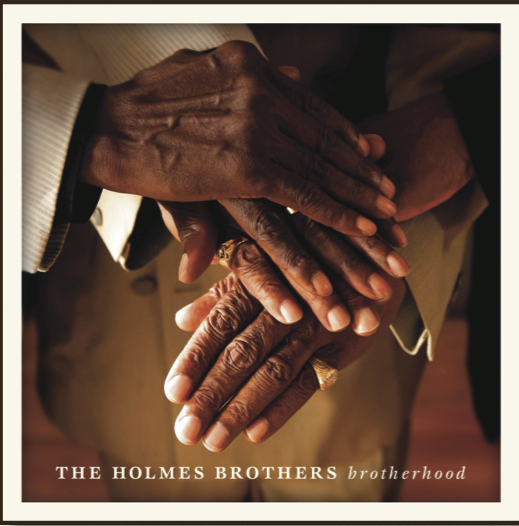 The year 2015 has brought loss and change to the acclaimed soul/blues/gospel band The Holmes Brothers. Holmes Brothers drummer Willie “Popsy” Dixon died on January 9, 2015 of cancer. In April 2015, Wendell Holmes, vocalist, guitarist, pianist and songwriter, announced his retirement from touring and performing due to health concerns, and passed away on June 19. Older brother, Sherman Holmes, vocalist, bassist, pianist, and songwriter with The Holmes Brothers, will continue to celebrate and explore The Holmes Brothers legacy, leading a new band: The Sherman Holmes Project with Brooks Long. In late 2013, Wendell began working with a young and talented guitarist, singer, and songwriter, Baltimore blues and soul musician, Brooks Long. Wendell has been formally mentoring Brooks with the assistance of a Maryland Traditions Apprenticeship Award. The Award is a program of the Maryland State Arts Council’s folklife program, and is designed to honor master traditional artists, while enabling them to pass their skills on to the next generation. The result has been transformative, enabling Brooks to move into a creative, collaborative space with one of R&B’s wisest and talented singers, songwriters, and instrumentalists.